Google is digging into the dark corners of the web to better secure people's accounts. For one year, Google researchers investigated the different ways hackers steal personal information and take over Google (GOOG) accounts. Google published its research, conducted between March 2016 and March 2017, on Thursday. 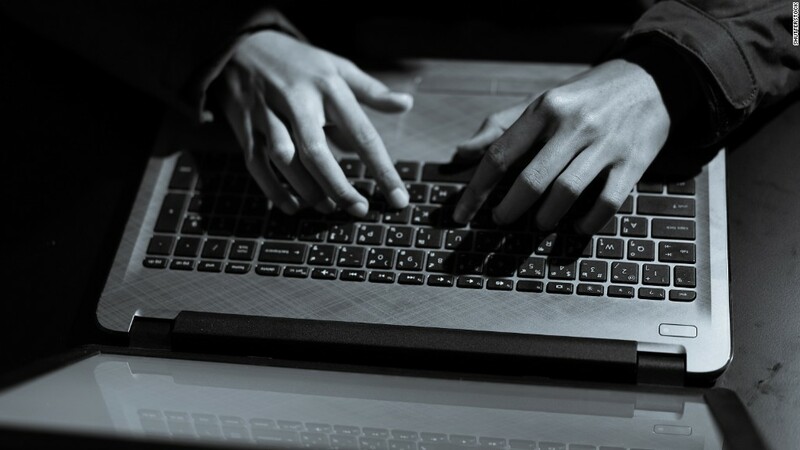 "One of the interesting things [we found] was the sheer scale of information on individuals that's out there and accessible to hijackers," Kurt Thomas, security researcher at Google told CNN Tech. Because passwords are not often enough to access online accounts, cyber criminals are trying to collect other data, too. Researchers found that some phishers try and siphon location, phone numbers, or other sensitive data while stealing login credentials. Mark Risher, director of product management at Google, said this was one of the study's key findings. Google can automatically recognize when you're logging in from somewhere unusual -- if the company sees you attempting to login from Russia when you usually login from California, Google will ask to verify it's you. As a result, Google has tightened the location radius around what it considers to be usual login areas. Last month, the company launched a handful of tools for people to further protect themselves, including a personalized account security checkup, new phishing warnings, and the Advanced Protection Program for Google's most at-risk users. Although experts have suggested using multi-factor authentication (a layer of security in addition to your password) for a long time, public adoption lags behind. According to recent data from Duo Security, most Americans don't implement the extra layer of protection. "We talk a lot about how airlines don't compete over which one crashes more frequently," Risher said. "Likewise, we don't think security is something to keep to ourselves."